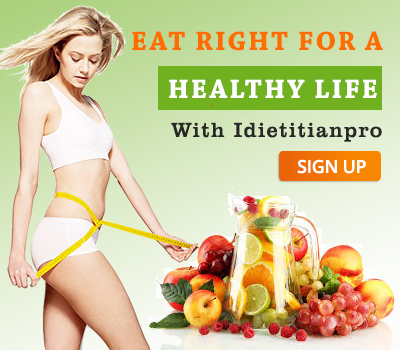 The detox plan offered by Idietitianpro is all about herbs, diet and other methods of abolishing food toxins from your body. The detox diet which we give you helps in cleansing your digestive system and reduces weight. What you should intake when you are on detox diet. The below mention points are just samples and you need to contact the dietitian for better results. Try different meals on breakfast like fresh berries, oat meal or smoothies. Cook something that has variety like add brown rice, beets, artichokes, backed sweet potatoes etc. In your meal. In snacks try to intake roasted food. In dinner add, soups, salmon, one pot veg meal etc. Keep your body hydrated as good amount of water intake and flush out toxins. Add exercise in your daily routine. Digestive issues can be solved by in take of herbal tea and high fiber diet. You have to become an antioxidant addict to achieve good results. The best part is go organic and you will find the difference. The best thing is chew 10-12 times before swallowing your food. You have to consider eating light food for 24 days. Before availing detox diet plan you should keep in mind few things like no detox diet plan when you are pregnant or underweight or breastfeeding. 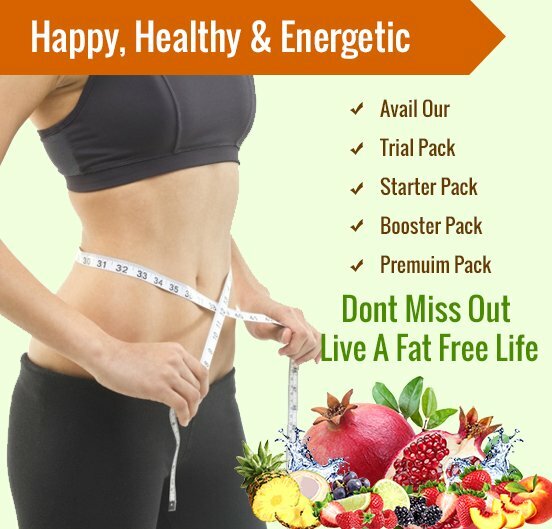 You can consult the dietitian for more information and best results.